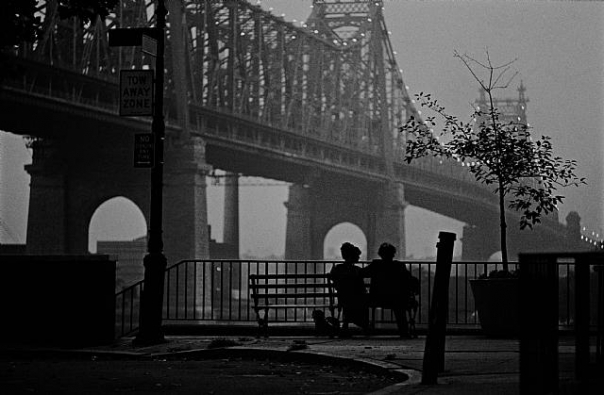 Arguably the greatest cinematographer ever, Gordon Willis passed away at 82 on Sunday. He shot the entire “Godfather” trilogy, “All the President’s Men” and every Woody Allen movie from 1977-1985, a run that included “Annie Hall” and perhaps his greatest work “Manhattan” (above). Read this tribute and take a look at some of my favorite Willis images.